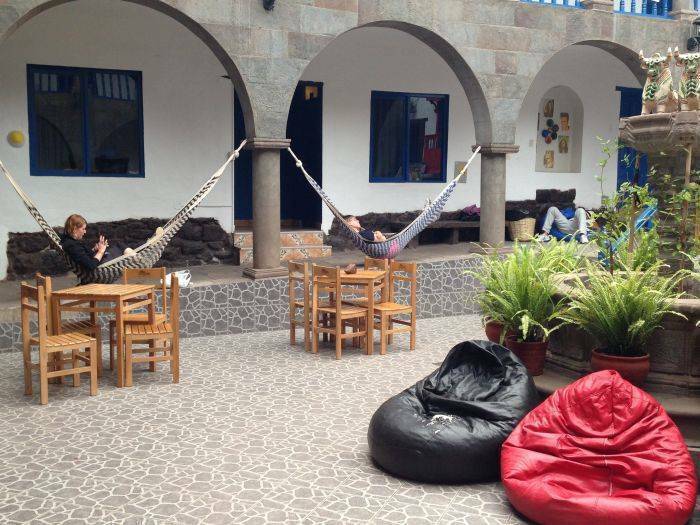 Set in a stunning XVIII century monastery -style house, Milhouse Hostel Cusco has 2 central courtyards full of light and charm where visitors can enjoy the bar and good music, meet other travelers and rest in this lovely scenery. All the dorms and private rooms are ensuite and kept very clean, all tastefully decorated yet at attractive backpacker prices. Moreover, you can benefit from the well-informed in-house travel agency that offers the best tours in Cusco and Macchu Picchu and from free high-speed (wired) Internet access during your stay. 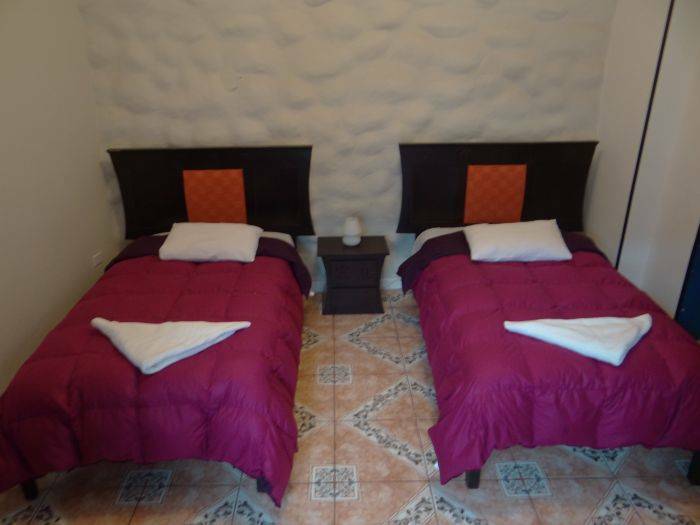 Located only 2 streets away from the Plaza de Armas (main square in Cusco), the hostel and its roof top terrace offers an amazing view of the Inca city. 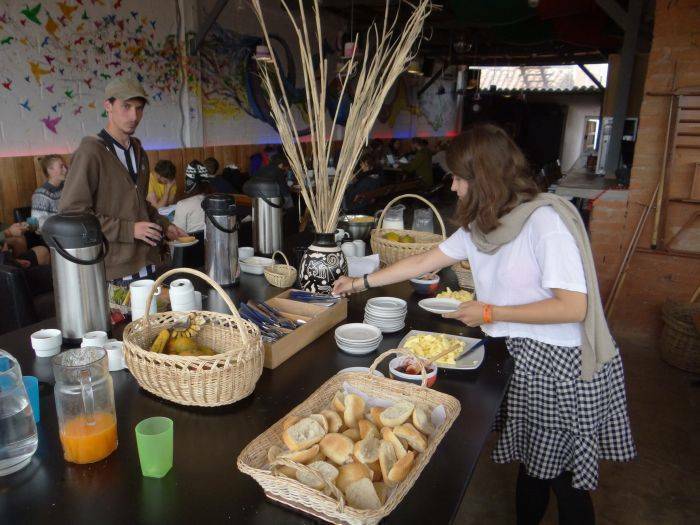 Great staff, fun and organised activities, beautiful setting and surroundings, good music, barbecues and mud-oven pizzas all make this hostel a great place to enjoy your mystical experience in Cusco. There are many great attractions nearby, including Cusco Museum of Popular Art, Plaza of Arms, UNSAAC Yale International Center and Cusco Cathedral. Also close by are Qorikancha and San Pedro Church. 24 hours, security, lockers and safety boxes. 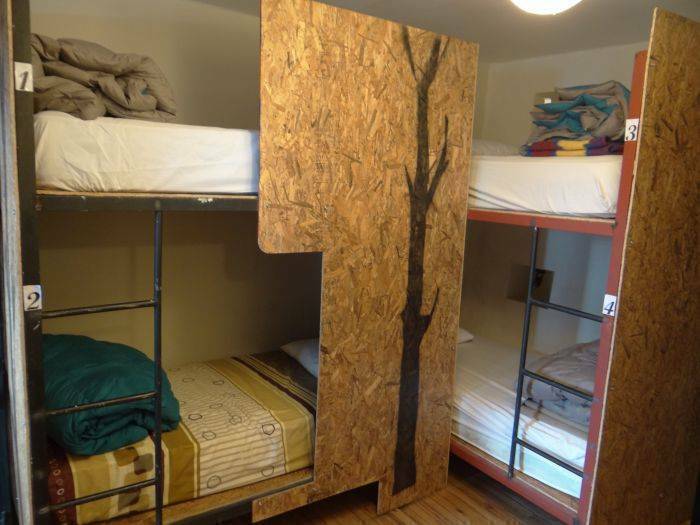 All the rooms (both private and dorms) are ensuite, spacious, lighty and very clean. Dorms have lockers for each guest and individual light. 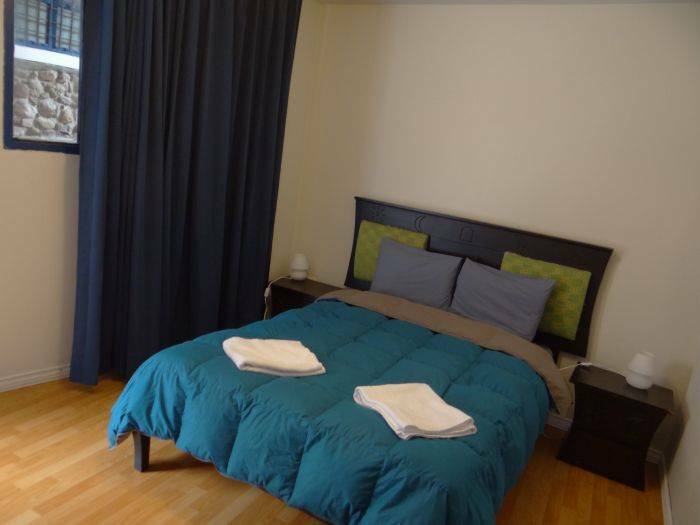 Linen and blankets are provided and private rooms also get towels. 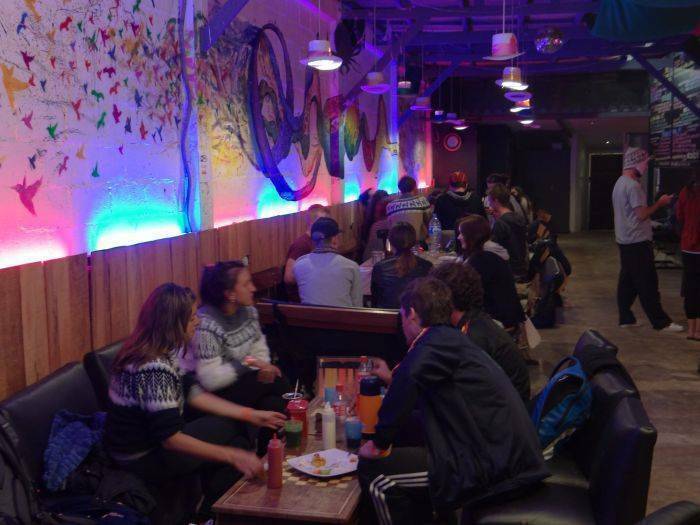 There are many great attractions nearby, including best restaurants and bars in town, Cusco Museum of Popular Art, Plaza of Arms, UNSAAC Yale International Center and Cusco Cathedral. Also close by are Qorikancha and San Pedro Church. You can cancel your booking free of charge up to 72 hours in advance. If you cancel with less than 72 hours or do not show up, you will be charged for the 1st night of your booking, whatever the circumstances of your cancellation/non show are. 200 m away from the main square in Cusco -Plaza de Armas.